Negation is a sine qua non of every human language but is absent from otherwise complex systems of animal communication. In many ways, it is negation that makes us human, imbuing us with the capacity to deny, to contradict, to misrepresent, to lie, and to convey irony. The apparent simplicity of logical negation as a one-place operator that toggles truth and falsity belies the intricate complexity of the expression of negation in natural language. Not only do we find negative adverbs, verbs, copulas, quantifiers, and affixes, but the interaction of negation with other operators (including multiple iterations of negation itself) can be exceedingly complex to describe, extending (as first detailed by Otto Jespersen) to negative concord, negative incorporation, and the widespread occurrence of negative polarity items whose distribution is subject to principles of syntax, semantics, and pragmatics. 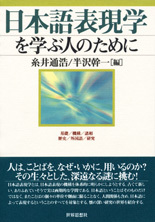 The chapters in this book survey the patterning of negative utterances in natural languages, spanning such foundational issues as how negative sentences are realized cross-linguistically and how that realization tends to change over time, how negation is acquired by children, how it is processed by adults, and how its expression changes over time. 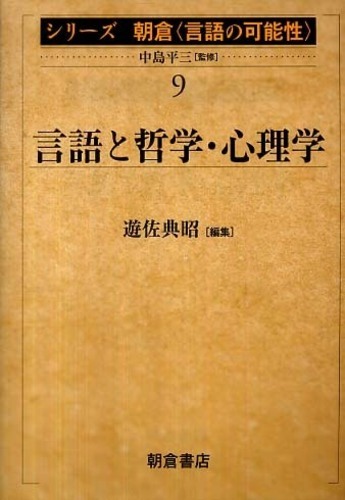 Specific chapters offer focused empirical studies of negative polarity, pleonastic negation, and negative/quantifier scope interaction, as well as detailed examinations of the form and function of sentential negation in modern Romance languages and Classical Japanese. 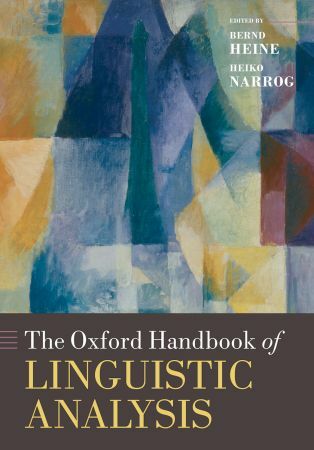 This handbook compares the main analytic frameworks and methods of contemporary linguistics. 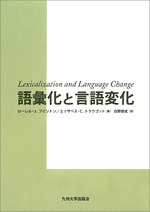 It offers a unique overview of linguistic theory, revealing the common concerns of competing approaches. 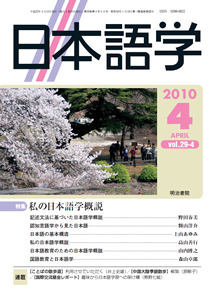 By showing their current and potential applications it provides the means by which linguists and others can judge what are the most useful models for the task in hand. 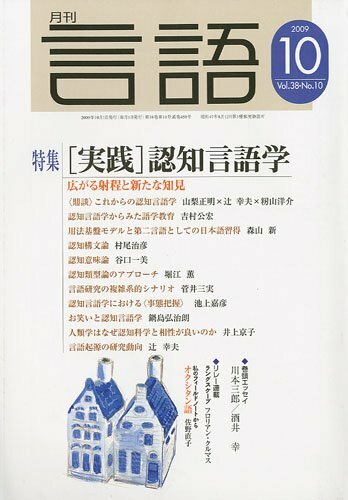 Distinguished scholars from all over the world explain the rationale and aims of over thirty explanatory approaches to the description, analysis, and understanding of language. 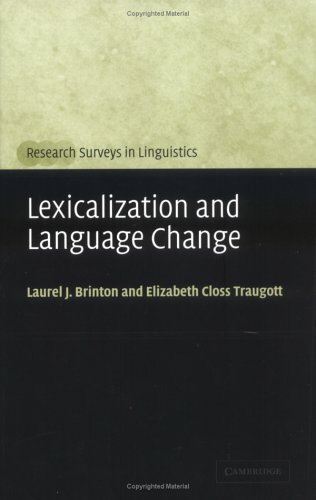 Each chapter considers the main goals of the model; the relation it proposes between lexicon, syntax, semantics, pragmatics, and phonology; the way it defines the interaction between cognition and grammar; what it counts as evidence; and how it explains linguistic change and structure. 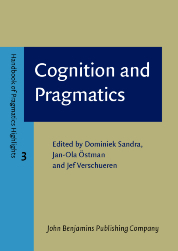 The ten volumes of Handbook of Pragmatics Highlights focus on the most salient topics in the field of pragmatics, thus dividing its wide interdisciplinary spectrum in a transparent and manageable way. While other volumes select philosophical, grammatical, social, variational, interactional, or discursive angles, this third volume focuses on the interface between language and cognition. Language use is impossible without the mobilization of a large variety of cognitive processes, each serving a different purpose. 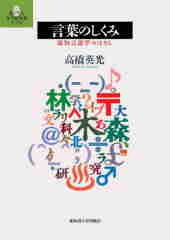 During the last half century cognitive approaches to language have been particularly successful, and the broad spectrum of contributions to this volume testify to this success. 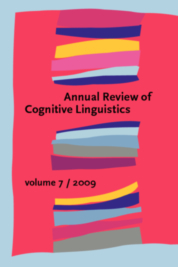 As cognitive approaches to language are by definition a subset of the larger enterprise of cognitive science, a contribution on this general topic sets the stage. 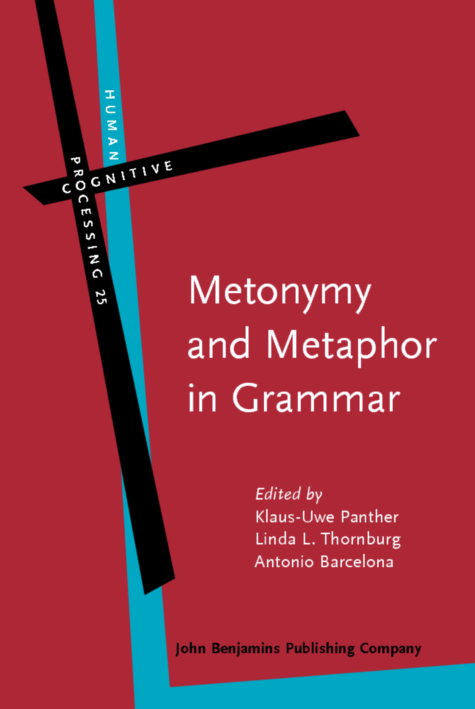 This is joined by a chapter on cognitive grammar, a theoretical study of the architecture of human language that is deeply inspired by general cognitive principles. A chapter on experimentation offers a crash-course on basic issues of experimental design and on the rationale behind statistical testing in general and the most important statistical tests in particular, offering a methodological toolkit for understanding many of the other contributions. Different chapters cover a broad range of topics: language acquisition, psycholinguistics, specialized topics within the latter field (e.g. 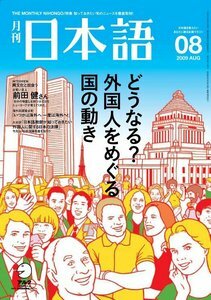 the bilingual mental lexicon, categorization), and aspects of language awareness. 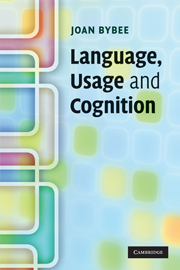 Some chapters home in on what have become indispensible perspectives on the cognitive underpinnings of language: the way language is represented and processed in the human brain and simulation studies. 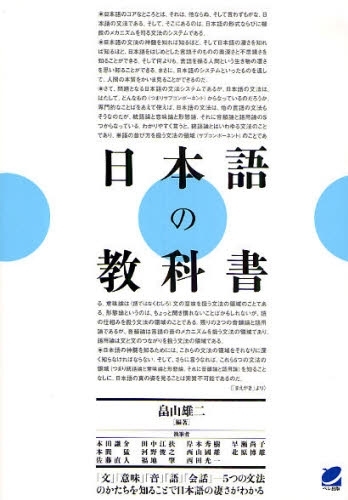 The ever-growing success of the latter type of studies is exemplified, for instance, by the highly flourishing connectionist tradition and the more general paradigm of artificial intelligence, each of which is dealt with in a separate contribution. The book looks at how Cognitive Linguistic research into embodied cognition, conceptualisation, and linguistic symbolism can offer new perspectives on how teachers approach form. It summaries each area of research whilst showing its application, unfolding its argument through more than forty classroom activities and examples. RANDAL HOLME is Associate Professor of English at the Hong Kong Institute of Education. His main research interest is in the applications of Cognitive Linguistics to language teaching and learning. His publications include the books, Mind, Metaphor and Language Teaching (2003) and Literacy: an Introduction (2004).